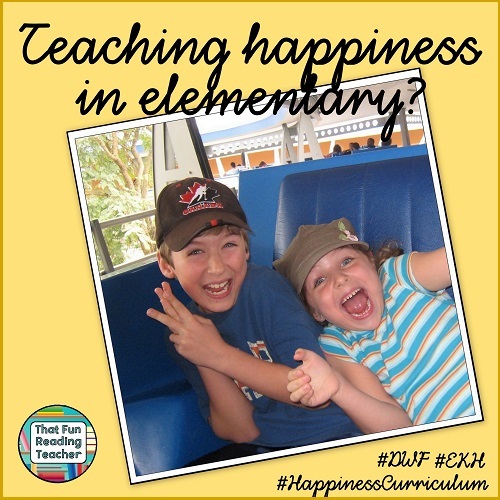 Home » GRADE LEVELS » 1st Grade » Teaching happiness in elementary? Are you a happy person? Do you remember yourself, siblings, friends and classmates as relatively happy children? When you think back to your own friends and elementary school classmates, those you have taught over the years, does there seem to be an increase in students struggling with anxiety and / or stress, social and /or emotional issues? It was once assumed that happiness was a child’s birthright, and thankfully, many children do continue to live happy, carefree lives. Some live very difficult lives. Many of our students live in that grey,middle zone, where a combination of factors, sometimes one’s models, experiences, genes or things we may not yet be aware of, might sway their perspective on whether one’s glass is half empty or half full. Years ago, I taught a child who had fled from Syria with his family, and despite having so little, still stands out in my mind as the most content and grateful little boy I may have ever met. I can think of a number of others who appear to have everything, yet rarely seem genuinely happy. Of course, there are children who seem to have more challenges. The children we collectively teach are unique individuals from different countries, lifestyles, belief systems, religions and experiences. While they are so different, they are still all the same. They’re children. 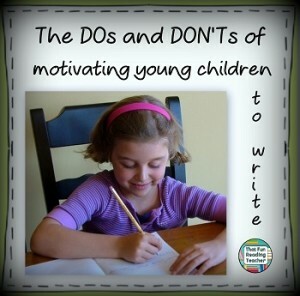 Children with growing, open minds, who respond to humor, positive attention, role models and respect. And stories. Many of us have worked with a number of very young, struggling children throughout our careers. This book is for all children, but especially the glass-half-empty kids. There is so much hope there. 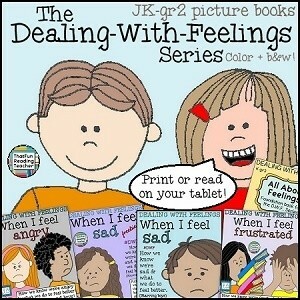 It is similar in style and structure to the popular Dealing With Feelings introductory color story All About Feelings with two child narrators interacting with the audience and each other as they observe some of The Secrets of Happy Kids. 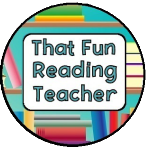 As I was preparing to write this post, I was curious to see if there was such a thing as a Happiness Curriculum for kids, and was so happy to see that there is! 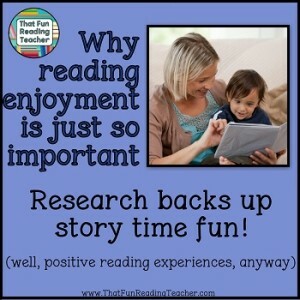 In case you wonder why That Fun Reading Teacher writes about #EmotionalLiteracy, I’ll give it to you straight: Research and experience prove that many children who are overwhelmed with emotional concerns have little to no energy, attention or drive to give to learning to read and write. Let’s start with happiness. Here are some FREE mini-posters from me to you, with thanks!